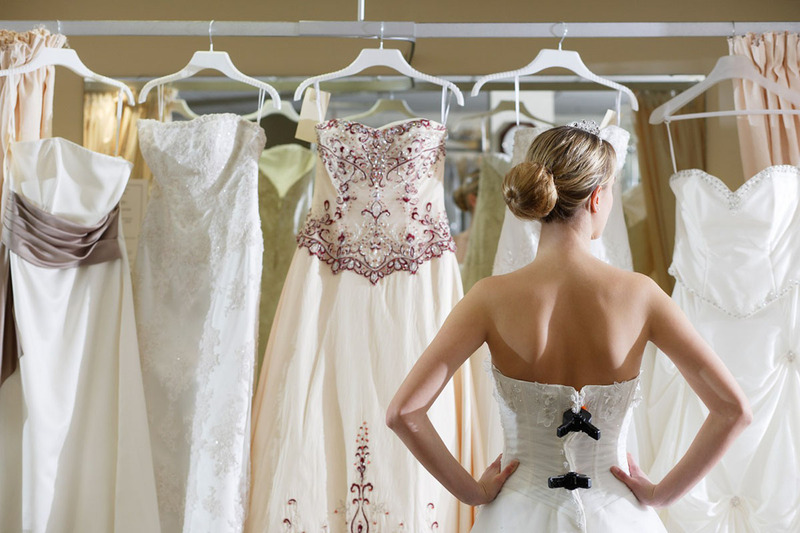 Does every girl want to look her best on her wedding day? Am I right? It’s true, but the problem is they end up making severe mistakes when choosing their bridalwear. Their bad taste ends up running their look. To make sure you don’t repeat these mistakes, following we are going to mention them with brief details. White can be a tough color to pull off. It needs good quality fabric like lace, silk, chiffon, etc. It’s a major reason why most brands stick to synthetic fabrics to cut down their costs. Therefore, you better choose something simple with good fabrics instead of something flashy made with low-quality materials. A bridal dress with subtle but handmade details is far better than something flashy coved with only cheap stuff. If you want the ball-gown look to but can’t buy from a designer or boutique, then purchase second hand. Once the dress is tailored to fit your boy, no one will know you bought it second hand. Matte Fabrics don’t attract much attention, but they steal the show. The problem with shiny dresses is they always look cheap despite how much you paid for them. It may look like it made from sateen bedsheet even if it’s pure. Plus, you need soft-shades like ivory instead of bright whites. Forget rhinestones, the less sparkle you have, the better. Its alright if you want something exotic, more power to women. Just understand that corsetry, lace-up backs (back or front) and extreme cleavage doesn’t represent a bride, these details are rather objectionable. Avoid having all of these features altogether. They will ruin the serenity of your wedding dress. Focus on fine fabrics and subtle but quality embellishments. Don’t look like you have been squashed into your dress. You want to look like you were poured into your dress, not you are about to pour out of it. Nothing beats a proper fit. You can’thave everything in your dress and look elegant. Ruffles, beading, lace, bows, and embellishment compliment your look, they don’t make your look. Sorry to break it to you but you can have it all, just focus on one main decorative statement across your dress Its ok if other parts of your dress aren’t as noticeable. If your dress is too bulky, it will look cheap or stuck on. Avoid strapless,oryou will spend your wedding day adjusting your dress. It doesn’t matter whether you do it because of bad fitting, or you are used to wearing such dresses, you will look awkward. If you never wore a strapless dress, then avoid it at your wedding. Straps support you and keep everything in place. JJ’s House has an excellent collection of bridalwear with straps. Straps, if they designed right, upstate your look instead of running it.